Organising Classic Week takes a lot of staff. 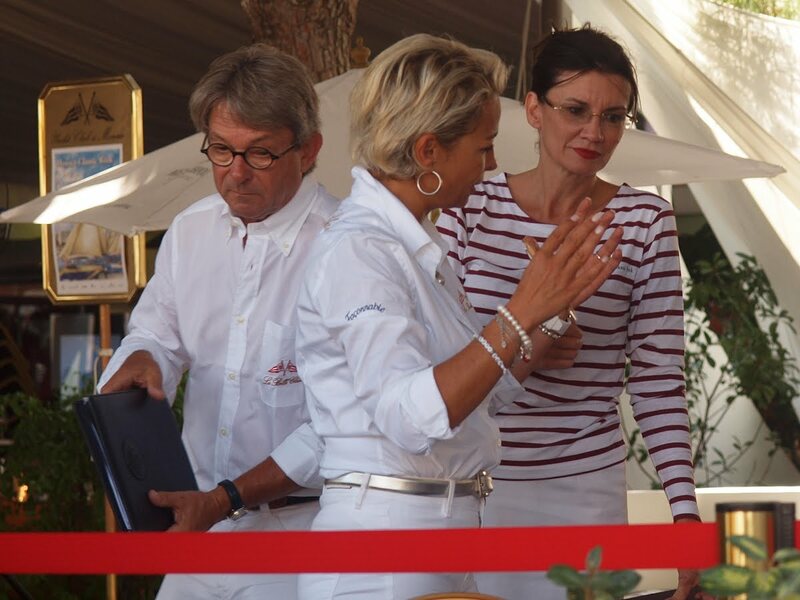 Here we see some of those involved in hospitality at the Yacht Club of Monaco. So that's what Kenneth Branagh is doing now that he hasn't done much acting recently!